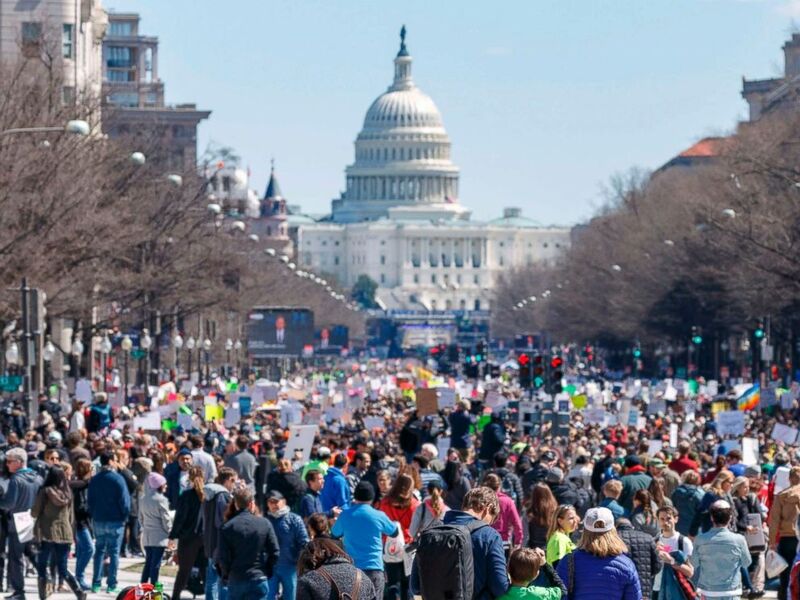 Empowered Youth: Will ‘March for Our Lives’ Start A Revolution? The day has come when the children have started to stand up for their own rights. Today we got to witness them stand together across the globe in unity against the #NRA and in the name of those students who have lost their lives to gun violence in school shootings. Organizers of March for Our Lives expect hundreds of thousands of people to converge on Washington, D.C., for the main event there, with hundreds of other protests also planned today around the country and the world. 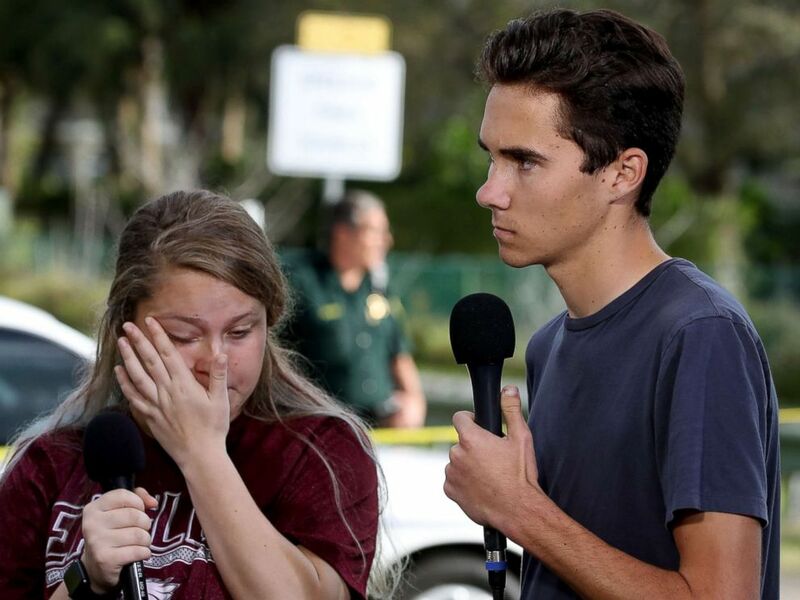 Hogg has been a harsh critic of the National Rifle Association. The NRA is “just disgusting,” hen told ABC News’ “This Week” last month. “They act like they don’t still own these politicians, but they do.” Since the Parkland school shooting, Hogg and classmates, including Cameron Kasky, Emma Gonzalez, Alex Wind and Jaclyn Corin, have played a leading role in helping to jumpstart a movement for greater restrictions on guns. A GoFundMe for March for Our Lives raised $3.3 million, and celebrities such as George and Amal Clooney and Oprah Winfrey contributed.